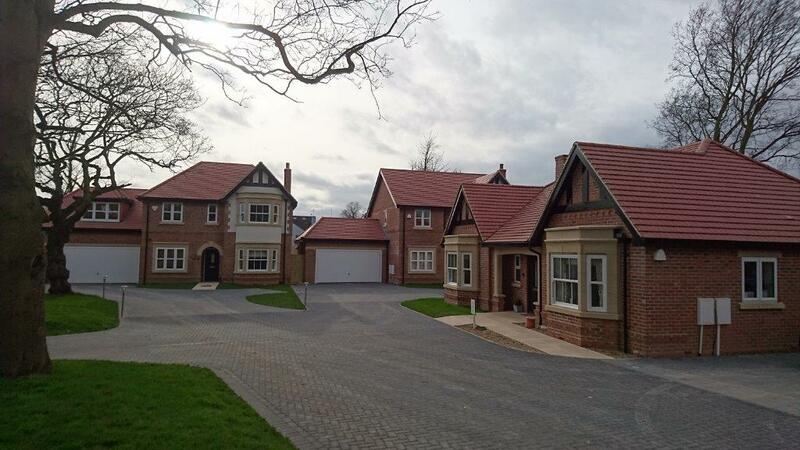 The final three plots at Castle Fields, Codnor have now been released and we are holding open days at Longshaw View Home on Saturday 7th and Sunday 8th May between 10am and 4pm. Please visit Lisa and Kelly who will be on hand to disucss the available plots and show you around these spacious three bedroom bungalows with field views. Chevin Homes has released initial details of their new development Blenheim Mews. Works have started on site and the project is due for completion in Autumn 2016. Further details will be available soon, however please feel free to contact us in the meantime to register your interest. The Orchard off Station Road in Borrrowash is now complete. All proud new home owners in occupation. Further to our recent success and due to our continued expansion in 2016, we are looking to recruit a candidate to assist in our construction operations. The ideal candidate will have a good general knowledge of the house building industry with quantity surveying skills, together with an understanding of health and safety matters. The role will involve assisting in budgeting for new projects, material ordering and supervisions of suppliers and contractors, together with ongoing liaison with sales and site staff to help to deliver new homes to our high standards. 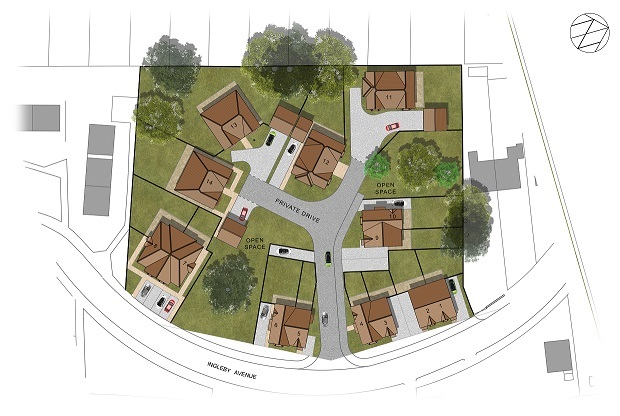 Chevin Homes have announced that work will start in January 2016 at their new development at The Grange, Ingleby Avenue, Derby. 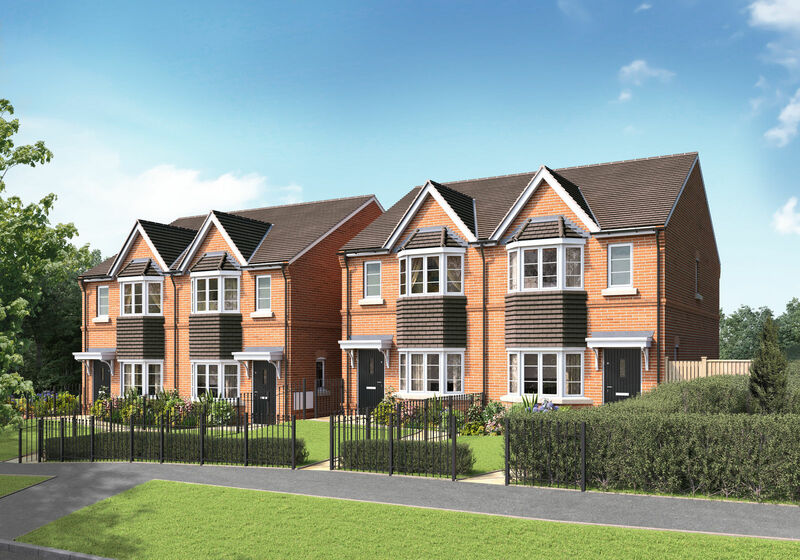 The Grange provides excellent transport links to Derby Centre together with the M1, A38 & A50 and is set within a tree lined site and comprises of a range of two and three bedroom semi-detached homes and two and three bedroom semi-detachedbungalows with garages. 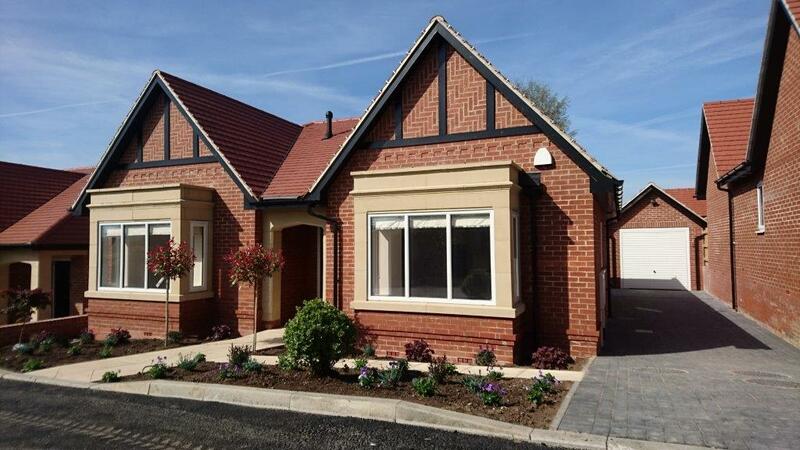 Prices start from just £149,950 and further details can be found on our website.